Teriyaki is the most popular dish in many of Japanese restaurants in Auckland. TANTO offers a more classical way of cooking, with sweetened soy sauce and Mirin (Sweetened Sake). 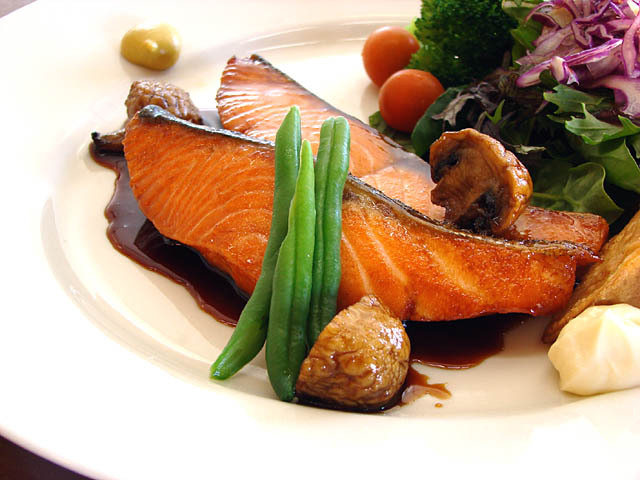 Choose from Chicken thigh, TOFU or NZ King Salmon.